RTA is a research & consulting firm that provides survey and analytics services. Our clients are developmental partners and businesses, who come to us for real and updated market information that can help aid their business and policy decisions. The RTA advantage is our technology in doing research. We constantly work to improve the accuracy and scale of our database, and our analyses of data. We have developed rtCPMS, rtSmartSurvey and rtHome, tablet- and Cloud-based data collection and management systems that help solve most (if not all) problems happening in surveys and business activities. The replacement of paper-based data collection by tablet technology has taken flight in the development research scene ever since, in Vietnam and many other countries in the world. At RTA, we strongly believe in the power of high quality data in development and business research. We aim to help clients to make informed and accurate decisions in business strategy and policy formulation. The RTA team is driven by the strong belief that our personalized services and products will bring tangible value to our clients. 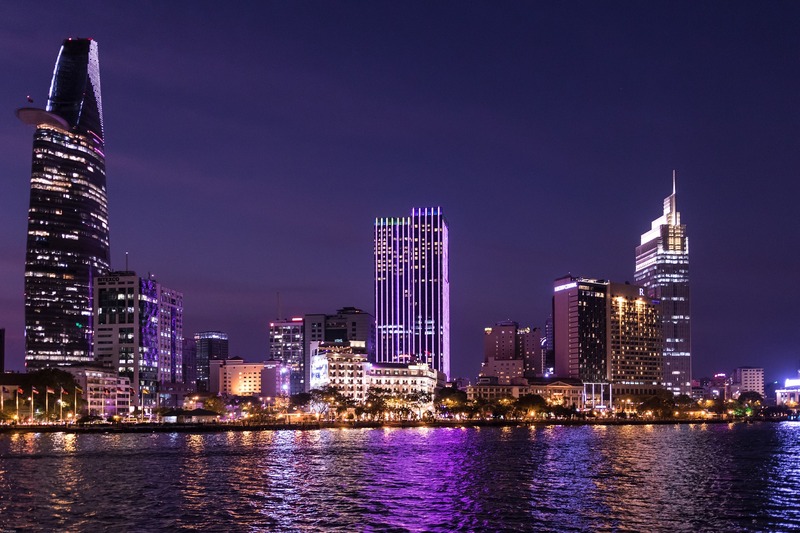 Real-Time Analytics (RTA) began when its founder was the key consultant in one of the largest socio-economic surveys in Vietnam: the Evaluation of P-135: Phase II and Endline Survey. During the survey, he had to deal with arduous and hard-to-reach terrains, as well as extreme pressure to collect survey data in a short period of time. The idea of RTA was born then: to apply innovative tablet technology in field data collection. The tablet-based method, as a result, helped speed up survey efficiency, increase data reliability and reduce data cleaning time. Replacing the traditional paper-based questionnaire with electronic tablets was done for the first time in Vietnam; and ever since, this method has been widely implemented in socio-economic and development research in the country. RTA was established with the aim of bringing survey technology to the next level and to integrate the technology into market research. The firm provides survey and analytics services for business clients and development partners including NGOs, international organizations and government agencies. At RTA, we strongly believe in the power of high quality data in market and development research. Our goal is to provide the most accurate and comprehensive database as well as cutting edge analysis to help our clients make informed and accurate decision in business strategy and policy formulation. The RTA team is driven by the strong belief that our services and products would bring absolute value to our clients. At RTA, we are always proud to be among the first to innovate the way data is collected and processed to transform your business and project performance. We aim to help clients to make informed and accurate decisions in business strategy and policy formulation. The RTA team is driven by the strong belief that our personalized services and products will bring tangible value to our clients. Provide the research community and businesses with the most accurate and comprehensive data and information through tablet-based surveys and other data tracking systems. Provide policy makers and businesses with cutting edge analytics for decision-making processes. RTA works to bring you a comprehensive yet flexible solution to enhance project and business management. We design and develop business and project management software that helps you handle perfectly the problems with database. Our real-time technology also allows for real-time data collection and analysis, which provide you with the latest information for decision-making process. Our team of experts also provides you with research and consulting service along the way, in hope of sharing the burden in operation with you. DIVERSIFIED TEAM. WORLD CLASS RESULTS. Dr. Le Dang Trung holds a PhD in Development Economics from University of Copenhagen, Denmark. 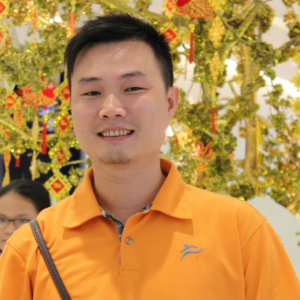 He has 15 years of experience in project management and socio-economic analysis, acting as a leader and key expert in a number of large-scale surveys conducted throughout Vietnam. He demonstrates profound knowledge and seasoned expertise in impact evaluation and statistics. Additionally, he is the key author in multiple research projects funded by international development partners and the Government of Vietnam such as Vietnam Millennium Development Goal Report 2010 and Vietnam Development Report 2007. The research areas include various development themes such as poverty reduction, climate change, labor and enterprise, etc. Mr. 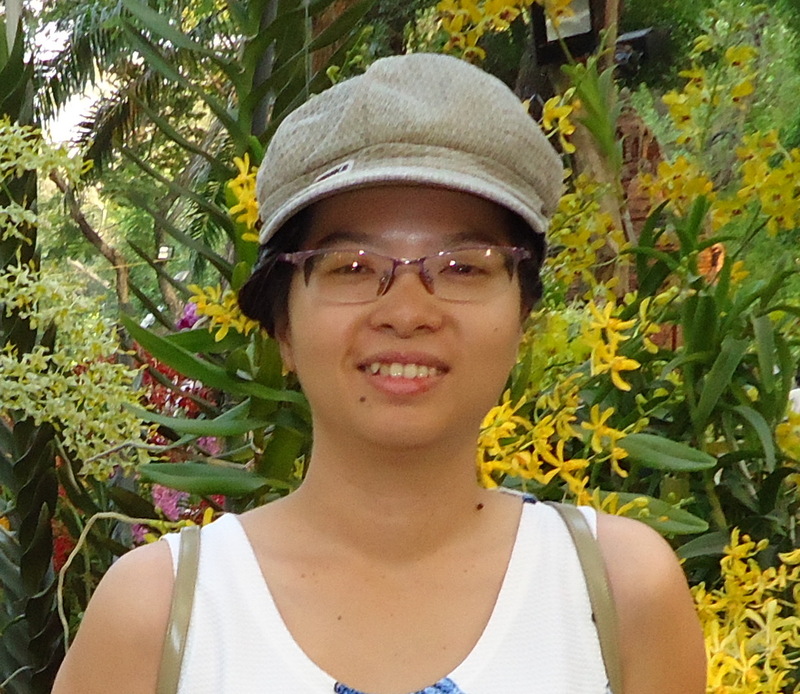 Le Anh Thu holds a M.Sc. in Development Economics from Institute of Social Studies (The Netherlands). He has mastered a wide range of programming languages such as C#, Java, PHP, ASP.NET together with a number of mobile computing and cloud computing technologies. These invaluable assets enable Le Anh Thu to complete various software development projects for many prestigious partners such as HarveyNash, Vissan. 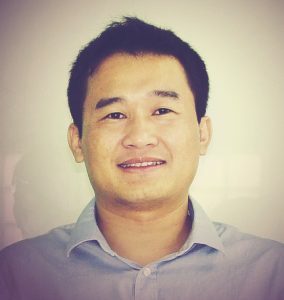 Le Anh Thu has also led successful several product development projects, where he demonstrated his high-grade management skills and leadership. The combination of excellent professional expertise with remarkable management capacity helps him assure both the quality and deadline of every project he is in charge. 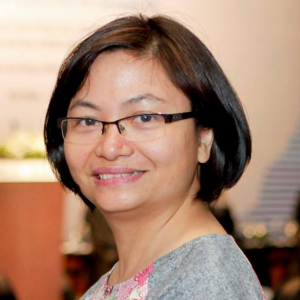 Ms. Dao Hoang Binh Thien holds a M.Sc. in Development Economics from the International Institute of Social Studies, Netherlands and University of Economics Ho Chi Minh City, Vietnam and a B.A in Economics from the University of Foreign Trade. Her remarkable capacity to translate survey issues into programming language perfectly fills in the gap between computer science and social research. She has contributed to the recognition of Smart Survey as an innovative technological solution for development. Her dedication and competency has gained her appreciation from RTA’s partners in various large-scale surveys such as Results-based Financing Impact Evaluation Surveys in several African countries by the World Bank. © Copyright | Công ty TNHH Phân Tích Thời Gian Thực | Email: info@rta.vn | Tel: 028.6684.6530. Địa chỉ: Phòng 1101, Lầu 11, số 45 Võ Thị Sáu, Phường Đa Kao, Quận 1, Thành phố Hồ Chí Minh, Việt Nam.